CCTV and the protection it affords has become part of our daily lives. We all benefit from the surveillance that deters many thieves and other criminals from pursuing their crimes for fear of being seen, recorded and caught. Unfortunately some CCTV systems are poorly designed with the equipment being installed is not fit for purpose, its not until an incident occurs that the client realizes the grainy images are useless. Thats why we partner with companies such as Bosch, Panasonic, Samsung, IndigoVision and Axis. 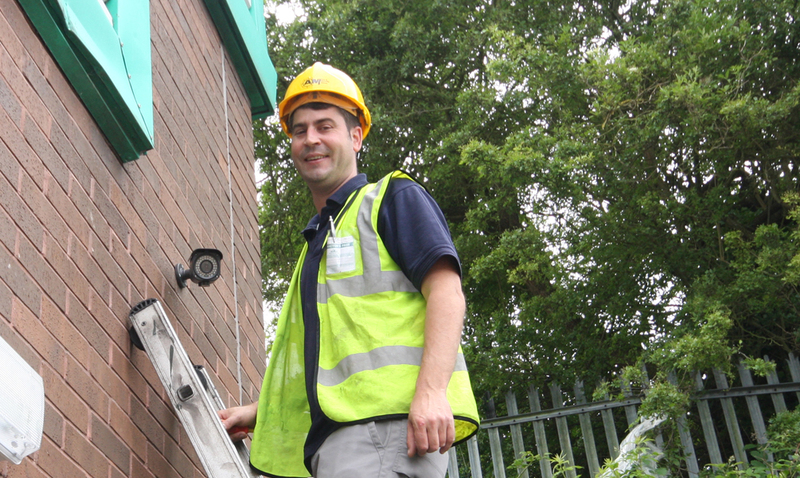 A.M Fire & Security are experts in CCTV and I.P video, from upgrading your existing system to digital recording, to a new installation using the power of your computer network. We will help you thorough the ever changing technologies clearly explaining the differences.